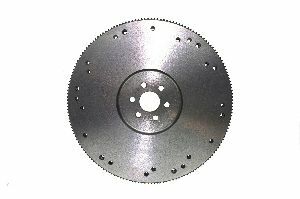 Showing 1 - 10 of 17 Products for Clutch Flywheel. Teeth 164 Outer Diameter 10"
Vehicles with manual transmissions have a flywheel. 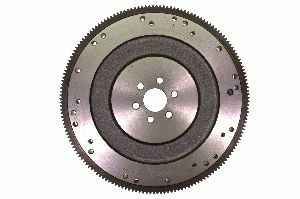 The Flywheel is where the clutch assembly is mounted. 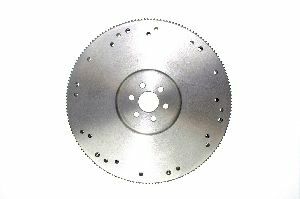 It provides a smooth friction surface for the clutch disk. 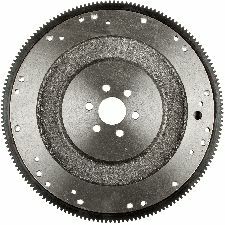 Flywheels also have teeth for the starter. 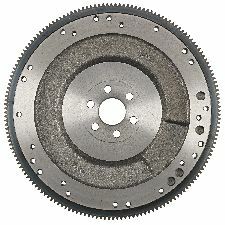 Flywheels can crack, break, or break starter teeth. 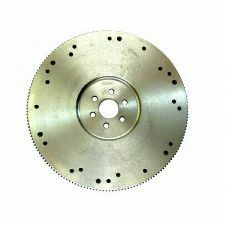 Once a damaged flywheel is diagnosed, a new replacement is the best route to go. 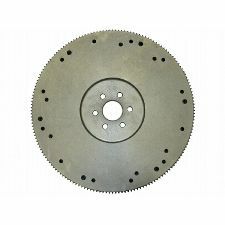 ATP flywheels provide fit and function just like the original part to ensure durability and long life. Teeth 164 Outer Diameter 14.25"